Hot on the heels of a historic championship season, the World Champion Boston Red Sox invited several Boston Parent Bloggers to be a part of the inaugural Red Sox Moms Club. 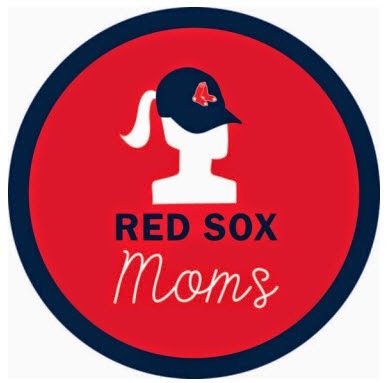 The goal of the #RedSoxMoms program is to share events, information, and activities happening within the Red Sox organization. As part of this program the Red Sox Moms will be invited to be a special guest at some amazing events throughout the 2014 baseball season. As our first event, we were invited to Fenway Park to sample “FenwaYoga.” On June 8th, fans can join a FenwaYoga class taught at Fenway Park by celebrity Yoga instructor Mandy Ingber. The cost is $25 to participate and you must raise $250 for the Red Sox Foundation. What a beautiful view during Yoga! The Boston Red Sox Foundation will also be raffling off the World Championship rings. You can learn more about the Ring Raffle here. 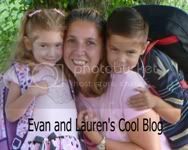 Read more about Red Sox Moms, FenwaYoga, the Ring Raffle, and Out of the Park events in the blog posts below. Stay tuned to the #RedSoxMoms hashtag on twitter to stay in the loop on great events coming up at Fenway Park.